Catch us tonight, or again on August 31st. We’ll be on summer break in-between. Stay cool! DINE WITH THE RESIDENTS Friday, July 11th: We will be dining with the residents at Copper Hills House this Friday. I heard today that a few of the residents recently passed away, so let’s comfort and encourage the folks who are grieving. Dinner is served at 5:00 p.m. and costs $5.00 per person. Our next JFFF will be Saturday, August 2nd. 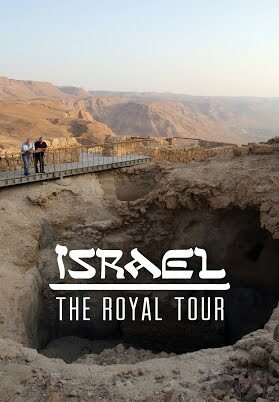 We will watch the movie “Israel, the Royal Tour, with Prime Minister Benjamin Netanyahu and Peter Greenberg.” Other activity suggestions are welcomed. JFFF is generally scheduled for the first Saturday of each month. Leave a comment Posted in Events, Calendar, What's New? Tagged Fellowship, Just for Fun Fellowship, What's Up?